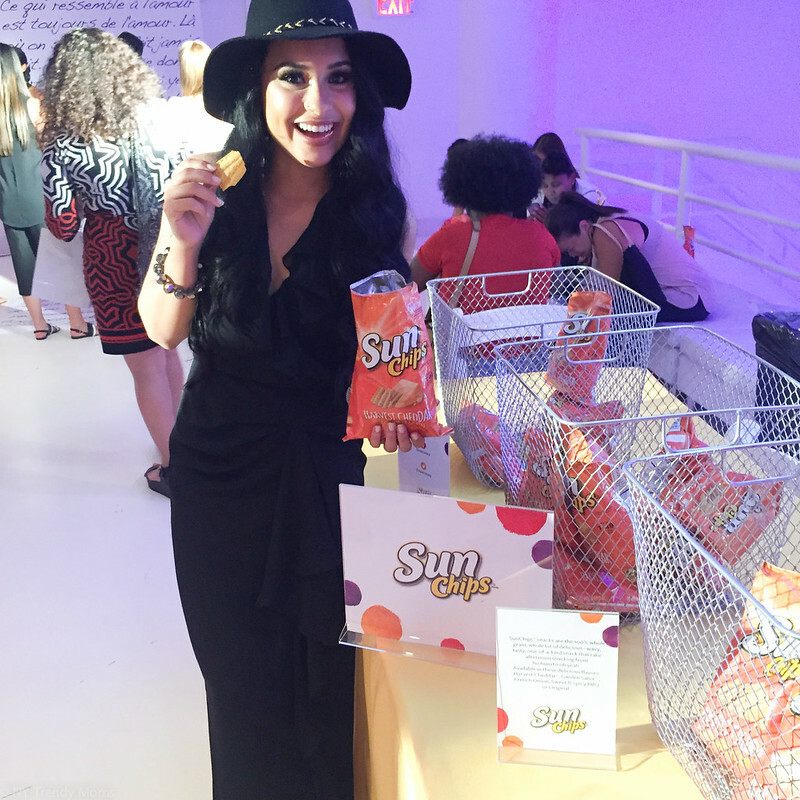 It completely slipped my mind to post about my visit to the Sun Chips booth while at the InStyle #SummerSocial event. Of course it wasn't my first time trying these crunchy/healthy and delicious chips. Yet, I still wanted to pass by and eat a bag or two. 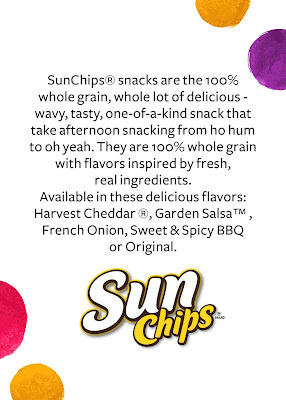 Make sure to visit Sunchips.com and follow them on Facebook and Pinterest for more updates on new flavors and product discounts. This post is a collaboration with InStyle on behalf of SunChips. As always all opinions are my own. Thank you for supporting the brands and collaborations that make NYTrendyMoms possible!